Yeatheridge Farm offers you acres of open space to enjoy a quiet relaxing weekend or a active family holiday. As well as a fully licensed bar and restaurant, we have two swimming pools, a games room and all the modern facilities on site to make this feel like a home from home. 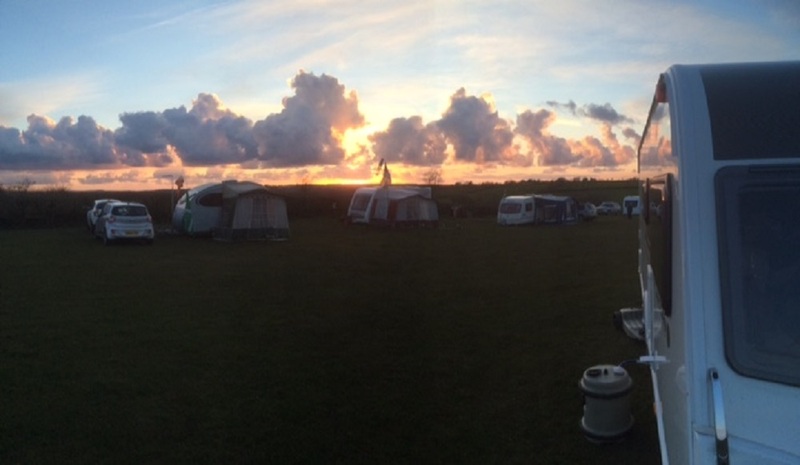 Our good firm, level and gently sloping pitches are in beautiful surroundings.We have a well-stocked shop with an ice pack freezing service, Calor Gas, Camping Gaz sales, the essentials and some luxuries – we even stock fishing tackle. The shop has also proved to be a gathering place to meet with old friends for a chat whilst collecting your daily newspaper.Also available is a battery charging service, a payphone and a launderette with automatic washing machines, tumble driers, deep sinks, iron and ironing board. Dogs are made welcome, but do need be kept on a lead at all times and to be exercised in the dog exercise area only or off the farm.